Effect of EyeMovement Desensitization and Reprocessing (EMDR) on Depression in Patients With Myocardial Infarction (MI). Global Journal of Health Science. Treating Post-traumatic Stress Disorder in Patients with Multiple Sclerosis: A Randomized Controlled Trial Comparing the Efficacy of EyeMovement Desensitization and Reprocessing and Relaxation Therapy. Frontiers in Psychology. Broad R.D., Wheeler K. (2006). 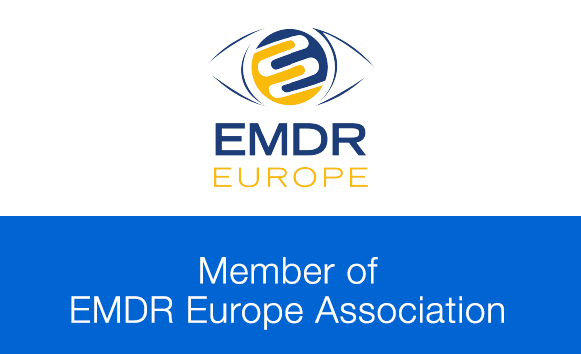 Working With EMDR in Chronic Incapacitating Diseases: The Experience of a Neuromuscular Diseases Center. Journal of EMDR Practice and Research, 3(3), 169-177. doi:10.1891/1933-3196.3.3.169. Grant M, Threlfo C. (2002). EMDR in the treatment of chronic pain. Journal of Clinical Psychology, 58(12), 1505-1520. doi:10.1002/jclp.10101. Phase 1 of Integrated EMDR An Abortive Treatment for Migraine Headaches. Journal of EMDR Practice and Research, 2(1), 15-25. doi:10.1891/1933-3196.2.1.15. McGoldrick T., Begum M., Brown K.W. (2008). EMDR and Olfactory Reference Syndrome A Case Series. Journal of EMDR Practice and Research, 4(4), E63-E67. doi:10.1891/1933-3196.4.4.E63. EMDR as a Therapeutic Treatment for Chronic Fatigue Syndrome (CFS). 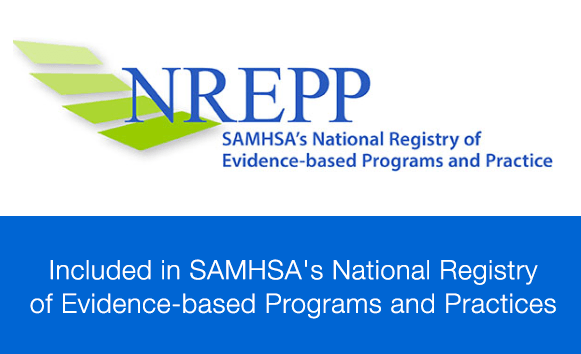 Journal of EMDR Practice and Research, 2(3), 226-232. doi:10.1891/1933-3196.2.3.226. Schneider J, Hofmann A, Rost C, Shapiro F. (2008). EMDR in the treatment of chronic phantom limb pain. Pain Medicine, 9(1), 76-82. doi:10.1111/j.1526-4637.2007.00299.x. Schneider J., Hofmann A., Rost C., Shapiro F. (2007). EMDR and Phantom Limb Pain Theoretical Implications, Case Study, and Treatment Guidelines. Journal of EMDR Practice and Research, 1(1), 31-45. doi:10.1891/1933-3196.1.1.31.